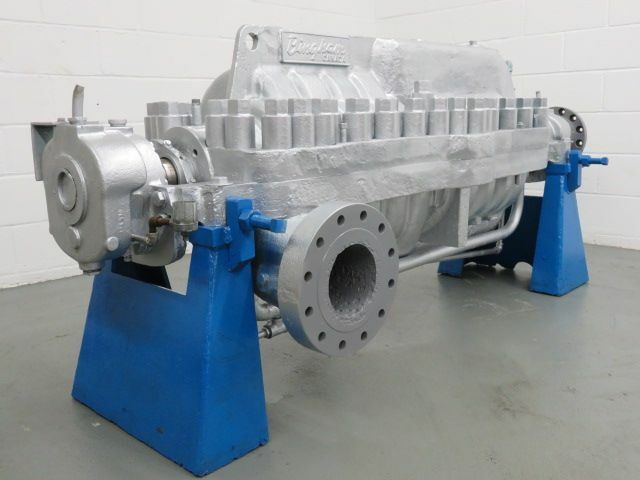 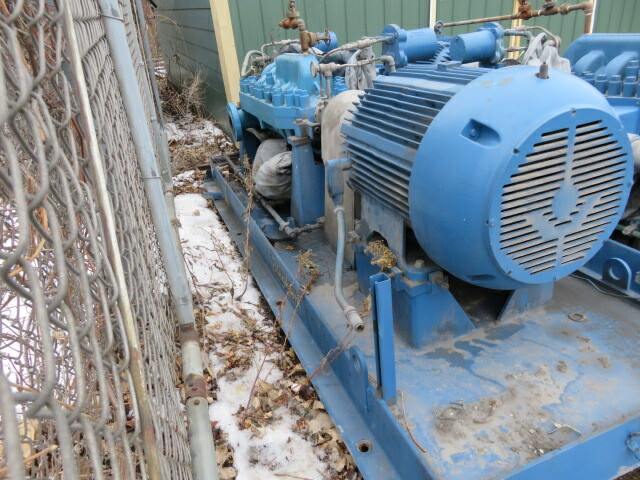 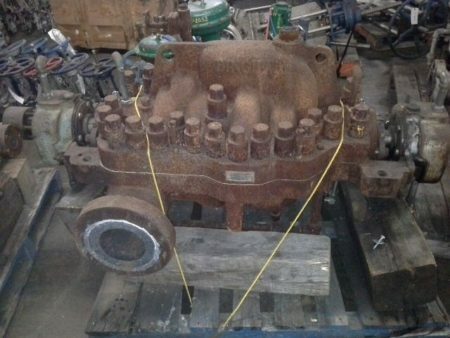 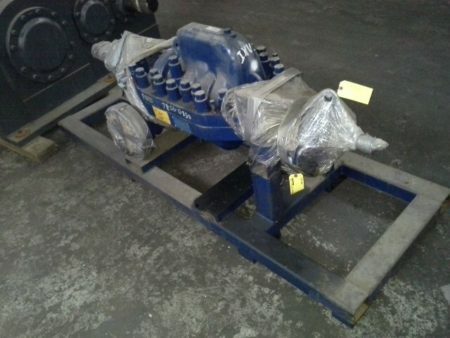 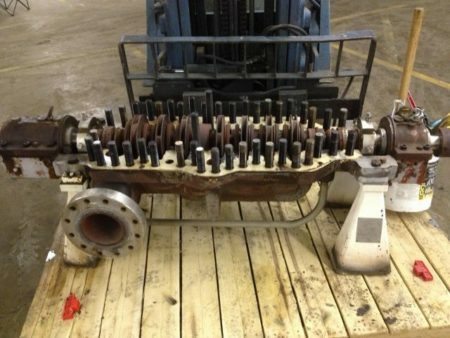 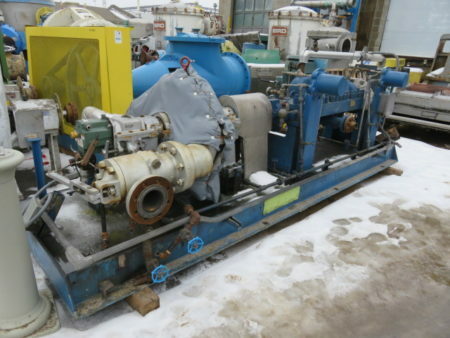 Description: Rebuilt condition Sulzer Bingham multistage pump type MSE, size 2x4x8.. 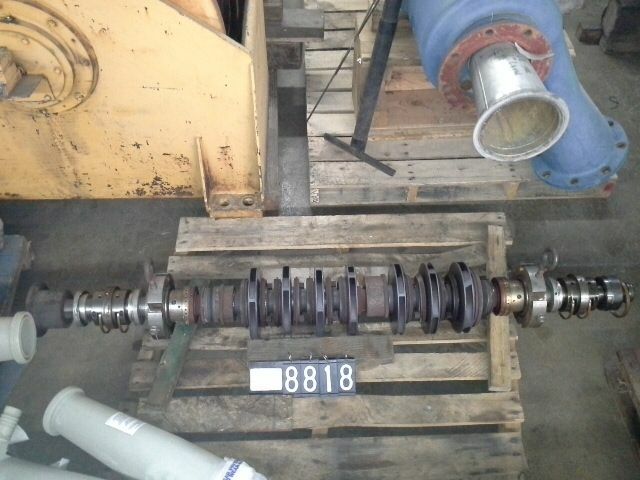 Description: Repaired in December 2015 by Sulzer . s/n 1C197; Sulzer.. 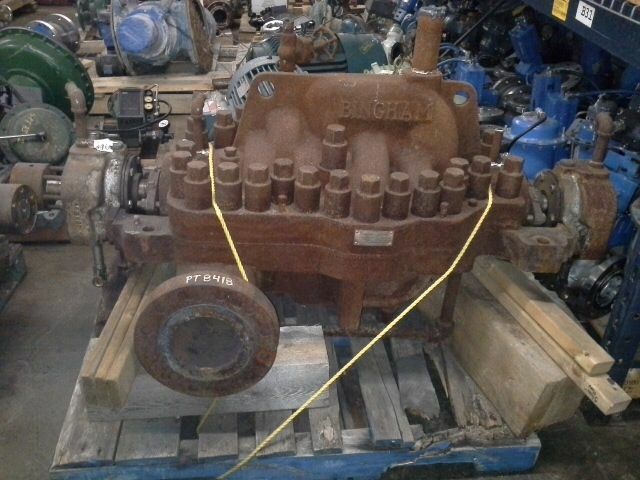 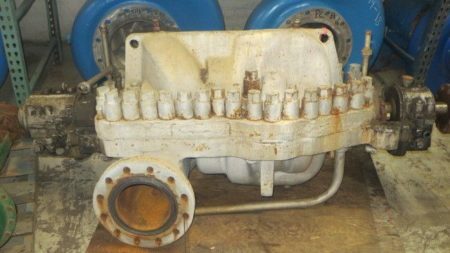 Description: Bingham pump 4x6-10 1/2 MSD Boiler Feedwater Pump, 10 stages,..